Recently, the line was named “Europe’s Leading Cruise Line” for the seventh consecutive year, as well as “Caribbean’s Leading Cruise Line” for the second time and “World’s Leading Large Ship Cruise Line” by the World Travel Awards. 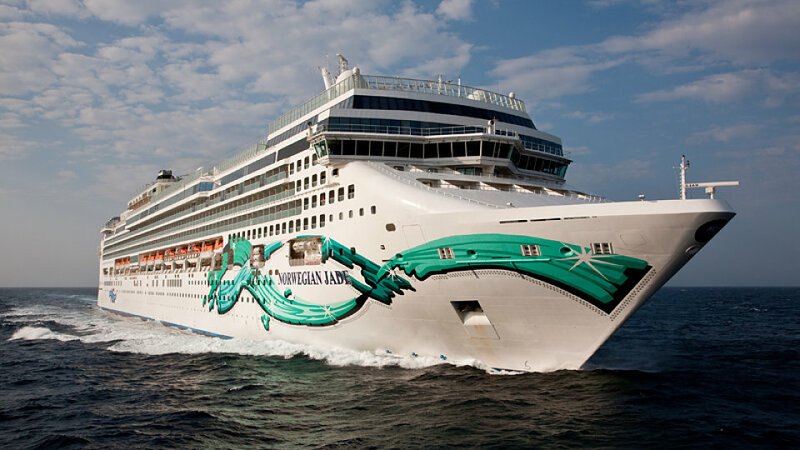 The Company recently took delivery of its most innovative ship to date, the 4,000-passenger Norwegian Getaway in the first quarter of 2014. The largest ship to homeport year-round in Miami, Norwegian Getaway boasts 28 dining options, including seafood restaurant Ocean Blue by famed New York Iron Chef Geoffrey Zakarian and a branch of Carlo’s Bake Shop by Buddy Valastro, star of the TLC series “Cake Boss.” The entertainment lineup includes Broadway shows Legally Blonde and Burn the Floor and a unique magical theatrical experience, the Illusionarium. Norwegian Getaway’s sister ship, Norwegian Breakaway, was named “Best New Ship of 2013” by the editors of Cruise Critic and “Best Rookie Cruise Ship” by the readers of Travel Weekly. Known as New York’s ship, Norwegian Breakaway is the largest vessel to homeport year-round in the city. The Company currently has four vessels on order at Meyer Werft for delivery in fall 2015, spring 2017, spring 2018 and fall 2019.